This group meets once a month and reads across all genres while playing games, eating snacks, having all sorts of book-related fun. Register with your name and email so we can keep in touch with fun updates. Register and pick up your book at the youth services desk on the ground floor. Sunday, September 23; 1:30-2:30 pm: From the Mixed-Up Files of Mrs. Basil E. Frankweiler by E.L. Konigsburg. 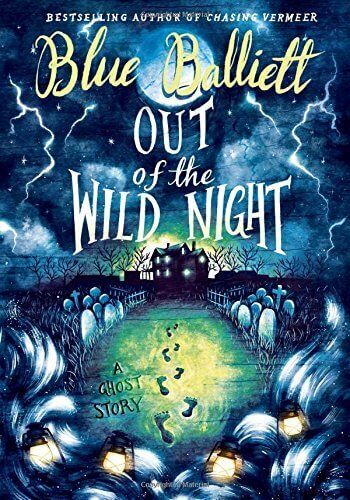 Sunday, October 21; 1:30-2:30 pm: Out of the Wild Night, by Blue Balliet.